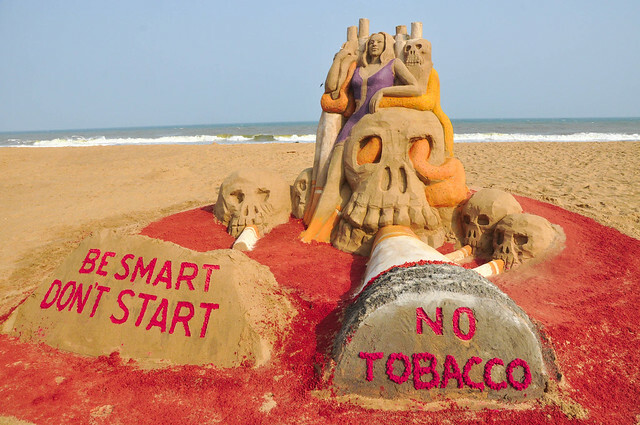 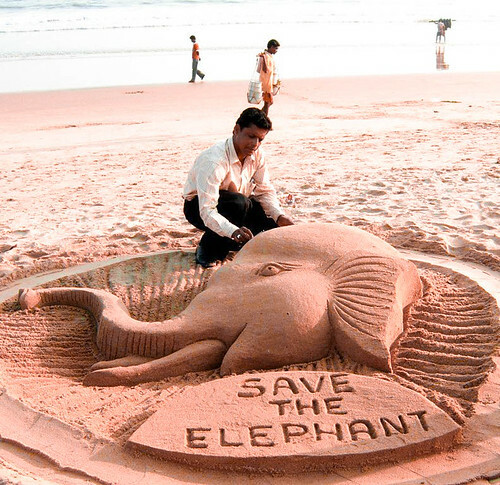 Sand artist Ranjan Kumar Ganguly has created this sand sculpture for promoting ‘ Save The Elephant ‘ campaign. 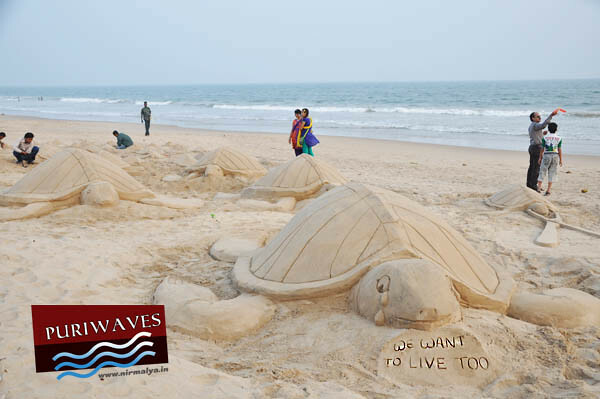 The Indian elephant (Elephas maximus indicus) is one of three recognised subspecies of the Asian elephant and native to mainland Asia. Since 1986.